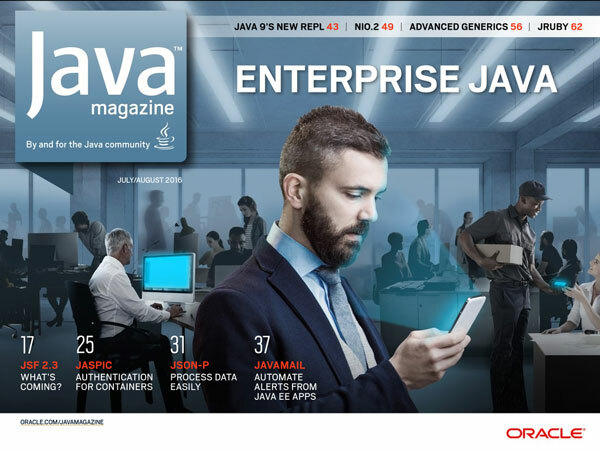 What's New in Payara Server 172? This spring's silver lining, Payara Server 4.1.2.172, a highly cloud-focused release, is now available! 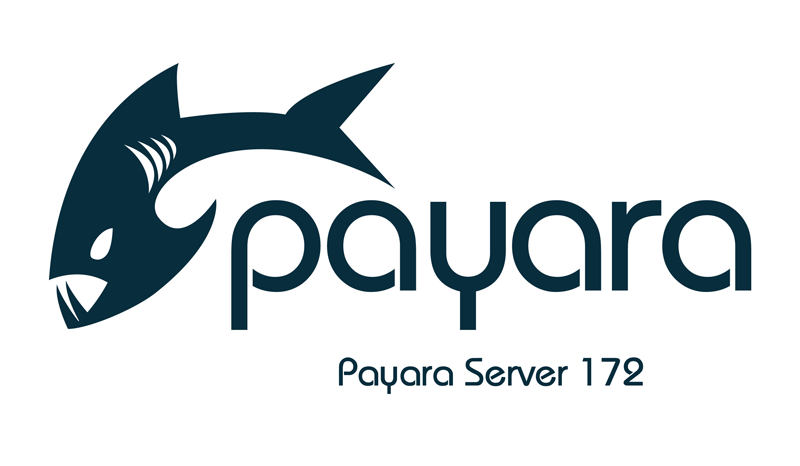 Payara Server 171 was a huge release with lots of new features and improvements on many others. We've already written about improvements to the Request Tracing service and had a guest blog about using the email notifier.